Throughout its life a coffee table will house everything from cups and saucers to discarded keys and loose change but, aside from the functional benefits, these integral living room features also make incredible decorative platforms. 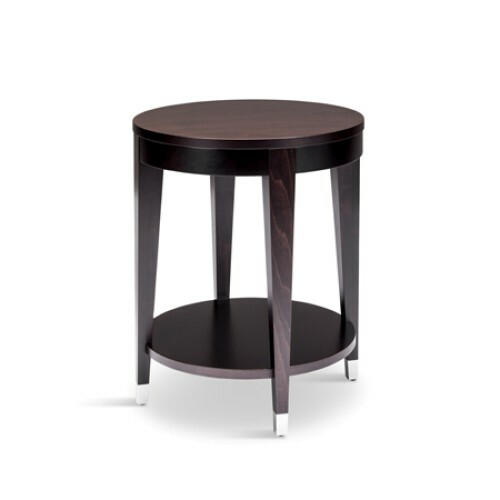 As the focal point of most living spaces, coffee tables present a perfect chance to let your inner interior stylist loose and an opportunity that should be grabbed with both hands by anyone wanting to make their interior truly individual. What’s the secret to styling success? There’s an art to styling a coffee table and a tried-and-tested formula seen in the very best interior design projects that never fails. The formula in question – a carefully curated fusion of five key elements: something tall, something organic, something low, something textured and something personal. Whether you prefer to use all five elements at once or experiment with just three or four, look to our round-up of stunning styling examples and discover your favourite coffee table combinations. This first look from Sophie Paterson demonstrates a perfect execution of these elements. 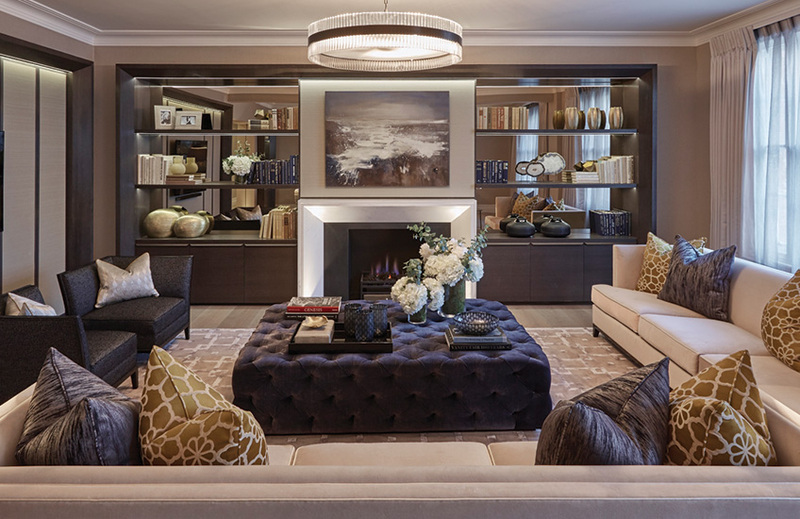 The London-based interior designer immediately draws attention to the glass coffee table in this space with a tall, elegant orchid arrangement. An attractive coral sculpture introduces an organic and textural element whilst a low-set dish with intricate cut-out detailing brings beauty to surface level. As coffee table styling requires you to work from a close-up perspective, remember to take a step back to make sure your tablescape looks good at a distance and works with your entire room scheme. 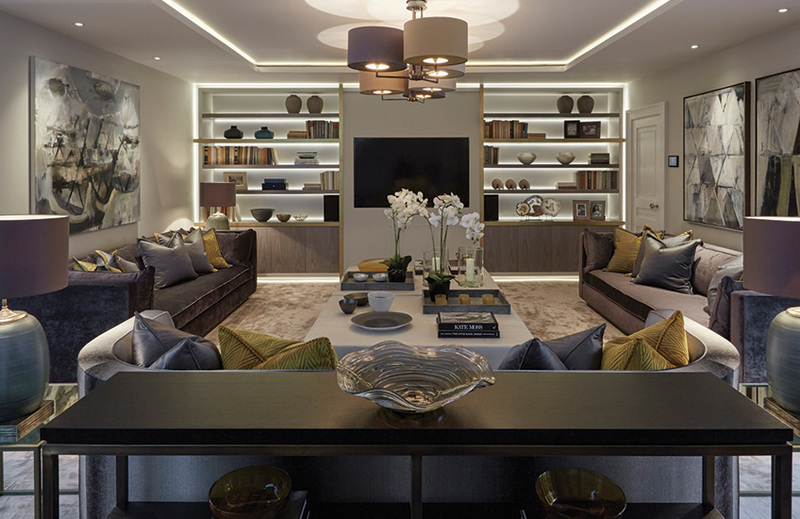 Note the way the accessories on this coffee table are chosen in neutral white and brown hues to complement, as opposed to detract from, the purple and blue colour scheme. 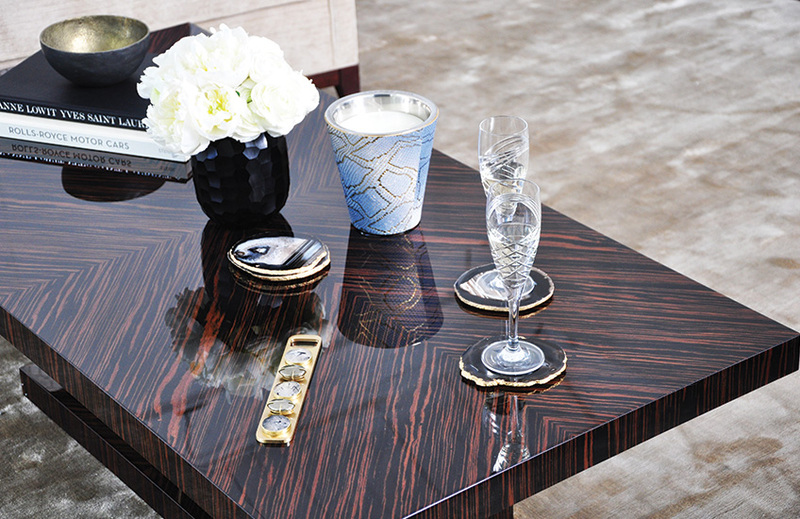 Our second setting is decorated with just the right amount of accessories for high-impact styling but still shows off enough of the table’s beautiful macassar ebony veneer. A little height is thrown into the mix, this time, with the addition of two crystal champagne flutes placed on dark agate slices. As well as protecting the tabletop, these coasters also deliver natural beauty alongside the neat posy of flowers and metallic bottle opener inset with pyrite stones. 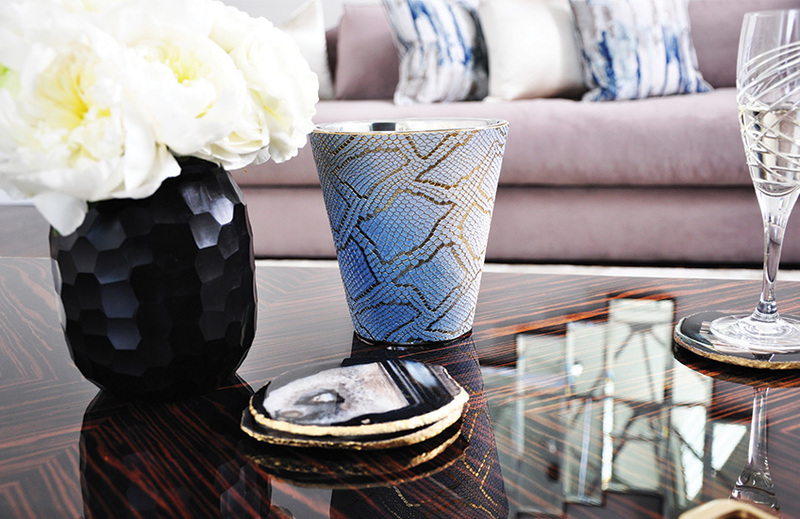 Take inspiration from the way the look also ticks the texture box by juxtaposing a faux python candle next to black glass vase with an interesting hand-cut surface. A bronze bowl with a hammered finish elevates the textural look even further and makes an effective contrast against the high-shine tabletop. 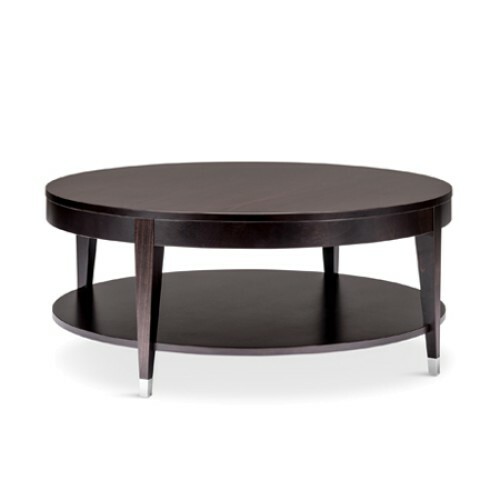 Nests of coffee tables, such as the rounded pair in this image, promise powerful results as they provide two surfaces to play with. 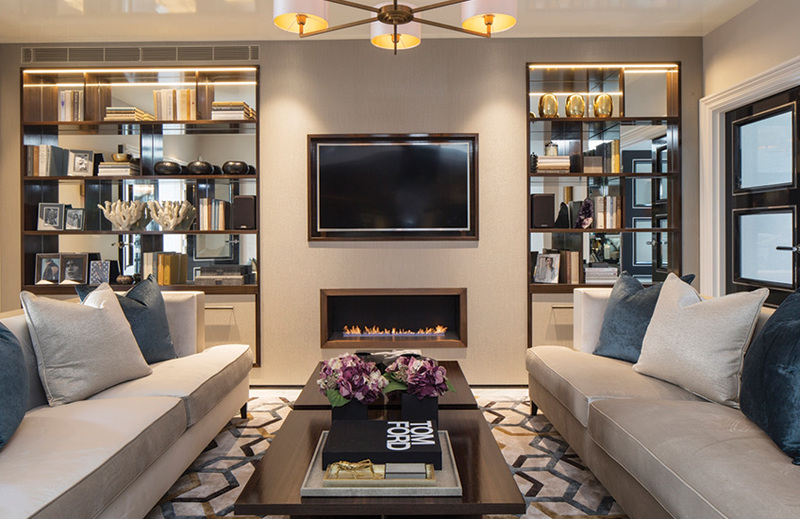 The coffee table styling in this warm brown living room mixes all of the five magic elements. Sophie Paterson excels when it comes to incorporating something personal by integrating the homeowner’s favourite books on the table, giving them easy-access to their favourite reads at teatime. The hardbacks also act as miniature pedestals for stacking other accessories and are loaded with a vision of organic and textural elements from slices of agate to an exquisite trinket box and exotic tassel decoration. And because alternating heights make for an aesthetically satisfying display, the tablescape peaks with an ombré glass vase which looks over two smaller vases in a matching purple hue. 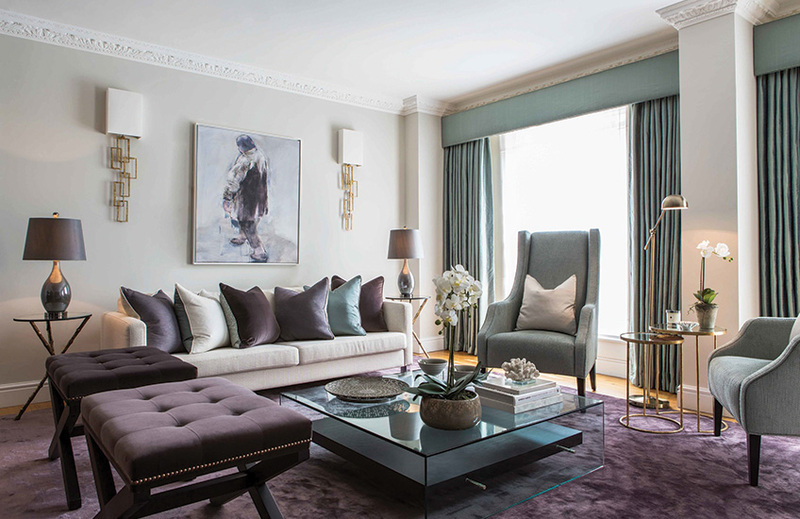 Laura Hammett also uses the fail-safe formula, alongside a golden yellow colour scheme, in this image taken from a Belgravia townhouse. The recurring appearance of a favourite colour aids cohesion and is a great way to make your coffee table personal to you. The British designer goes on to take full advantage of the generous area provided by these two coffee tables by inviting practically every type of accessory to sit at the table. 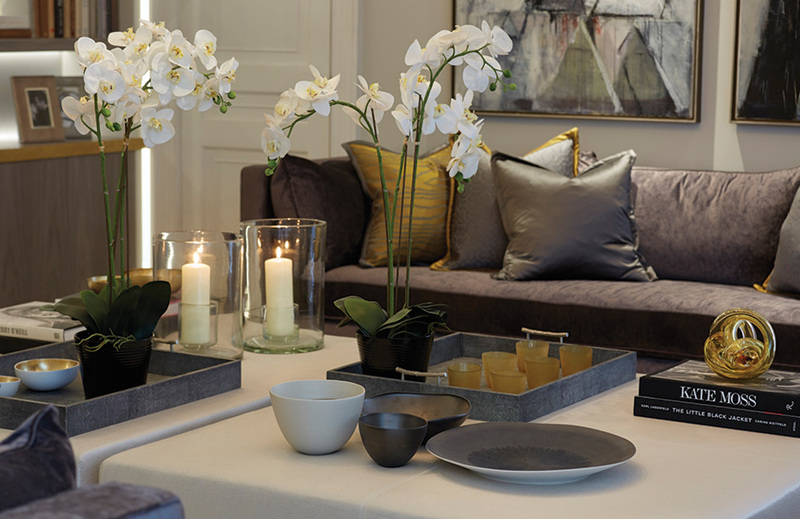 The look is full and scattered but refrains from being messy thanks to grey shagreen trays – complete with bamboo-effect handles – which act as ‘table-tidies’ for smaller accents. Willowy floral arrangements and hurricane lamps measure up as the tallest creations on the tablescape while fashion bibles decorate the table at a lower level and add another personal touch by revealing a little about the homeowner’s interests. 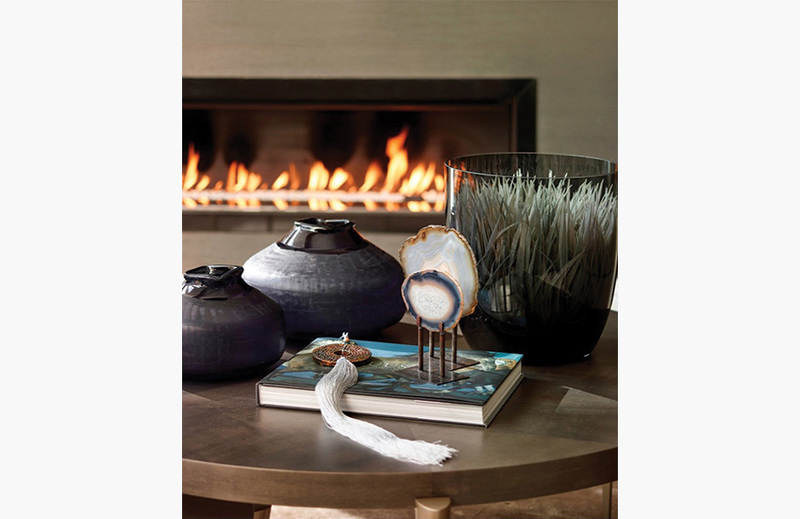 A second example of doubled-up coffee tables, this look adopts a more streamlined approach to coffee table styling. In this case, Laura Hammett keeps the adornment strictly to the centre of the table, creating a beautiful runway of accessories down the two dark wood designs. The look favours organic elements placed at a low level, rather than incorporating something tall. We see agate coasters in brown and pearly hues making a return once again while the gorgeous floral arrangements and insect-embellished tray also add to the natural beauty. Witness the way the golden insect tray is artfully placed within a larger tray – a strong styling technique that’s been used by industry professionals for years and shows no sign of abating. 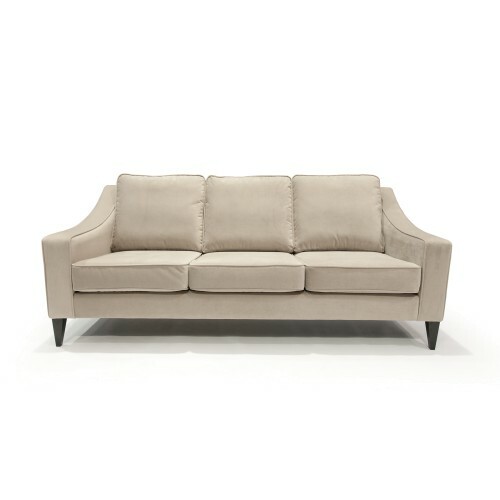 Finally, see how the grey matchbox makes a small but sophisticated addition. These practical and pretty accessories along with match strikers are brilliant ways to fill up a table – shagreen designs will make sure you’ve got texture covered. Much of the time you’ll have an idea of the kind of accessories you want to accent your coffee table with, but if you’re completely stuck for inspiration let your coffee table sway your styling. 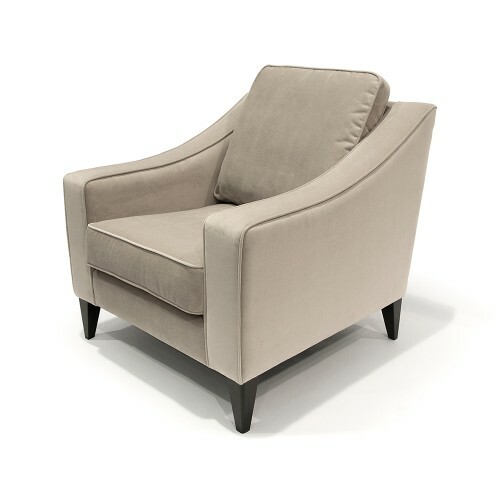 With svelte industrial designs, it feels natural to style with ultra-modern accessories whereas this upholstered coffee calls for rich styling – such a plush piece needs a number of strong accessories to do it justice. Notice the way the accessories are layered up and spread across the full width of the rich purple design and the fact it’s accented with not one but two flower arrangements. Although the surface area is used to its full potential, the look isn’t all about scale and still dedicates meticulous attention to detail. Vases and bowls are thoughtfully chosen to match the the table’s purple hue and nod to its button tufting with their beautiful circular detailing.